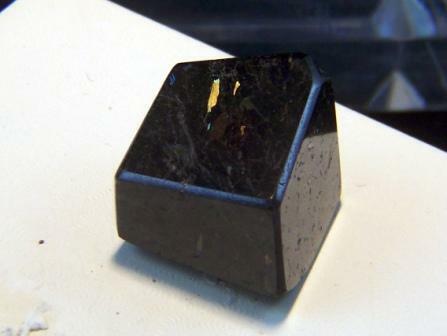 Polished Nummite from Greenland. Wt. : 23.41 grams. Size: 11/16"x13/16"x7/8".